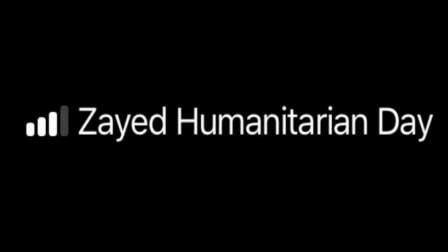 UAE residents were in for a surprise on Monday as the name of their mobile network changed to 'Zayed Humanitarian Day'. The change in name took place on both du and Etisalat. Marked every year on Ramadan 19, the UAE dedicates the day to remembering the charity, achievements and good reputation the late Sheikh Zayed bin Sultan Al Nahyan exuded throughout his tenure as the Ruler of the UAE, from its independence in 1971, until his death in 2004. Residents who noticed the change took to Twitter to share their views.